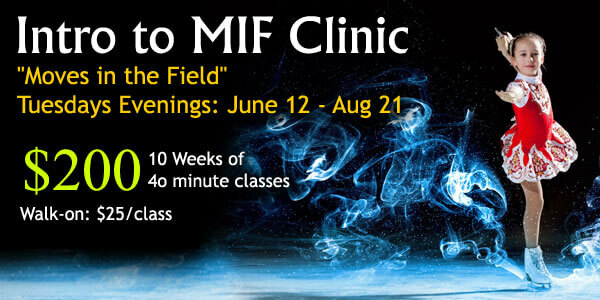 Class will meet from 6:10-6:50 p.m. on Tuesdays this summer. 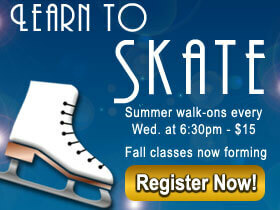 All participants must own or purchase their own pair of skates to participate in this class. 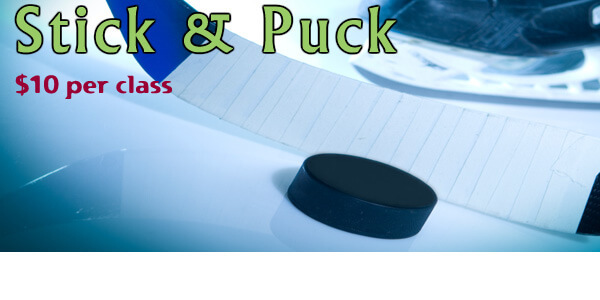 Sneakers will be needed for the off-ice portion of class time.